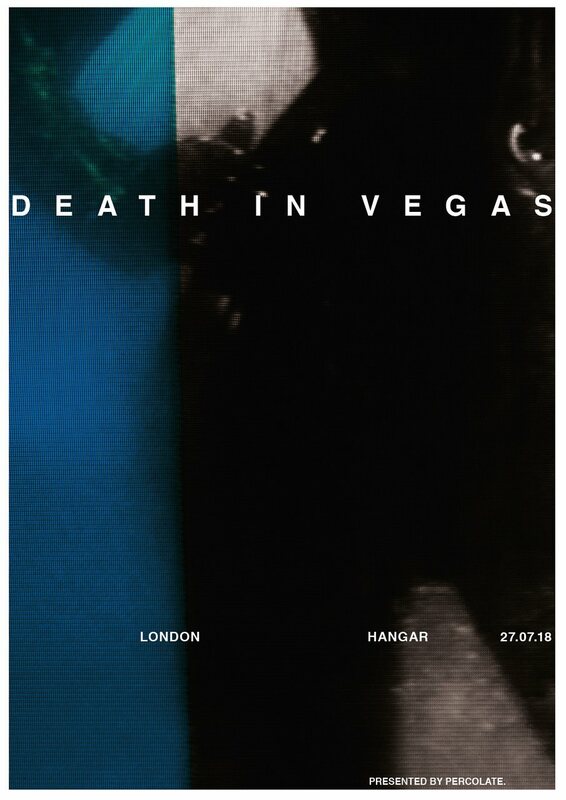 Death in Vegas return with the single ‘Honey’, the outfit’s second collaboration with Sasha Grey. ‘Honey’ is a slow, seductive serenade, with an organic, psychedelic tone: dreamy and dripping with intensity. The B-side is a highly anticipated gem which, up until now, only existed inside three DJ bags: DJ Harvey’s, Prosumer’s and Fearless’s own. A track that’s graced many dancefloors with electric effect, “Witchdance Dub” is the long-held remix of ‘Witchdance’ from Trans-Love Energies and features the haunting vocals of Katie Stelmanis from Austra. Effortless, minimal dance music imbued with Richard Fearless’s unique production sound. To support the new release and Death In Vegas’ twenty years of innovative production, Fearless goes on European tour this July, where he’ll deliver a series of intimate and curated shows featuring other acts who represent his vision of club culture. In a career spanning two decades, Richard Fearless, aka Death In Vegas, has fused electro, dub, drone-heavy rock, soul and solid-gone experimentation to create a sound that is spacious and other-worldly, while also segueing with the pop current. This will be their first live show in London in over a year, so be sure to grab a ticket before they’re gone.